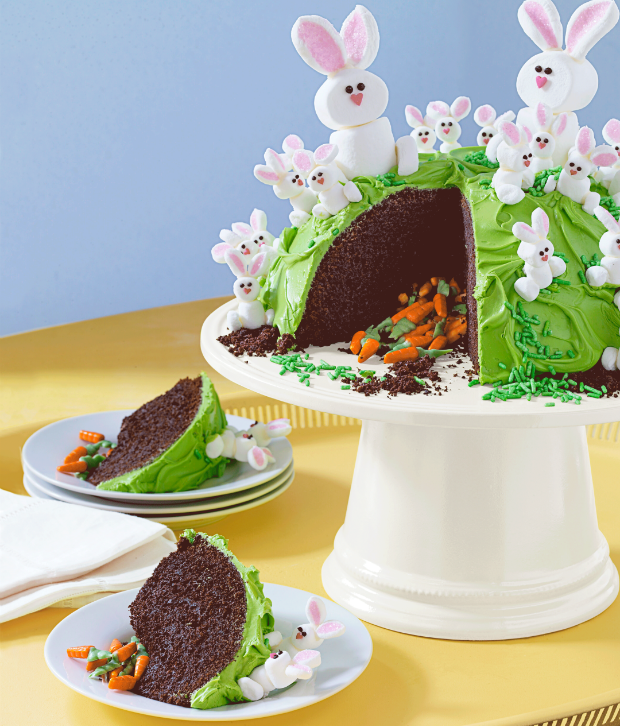 Planning to make an Easter cake this year? 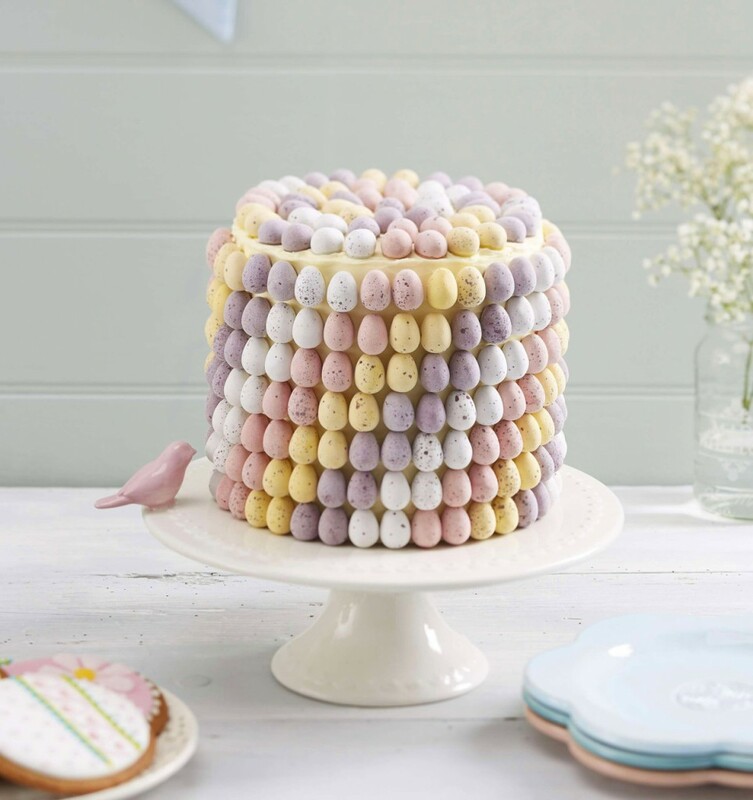 Check out these creative cakes for inspiration. 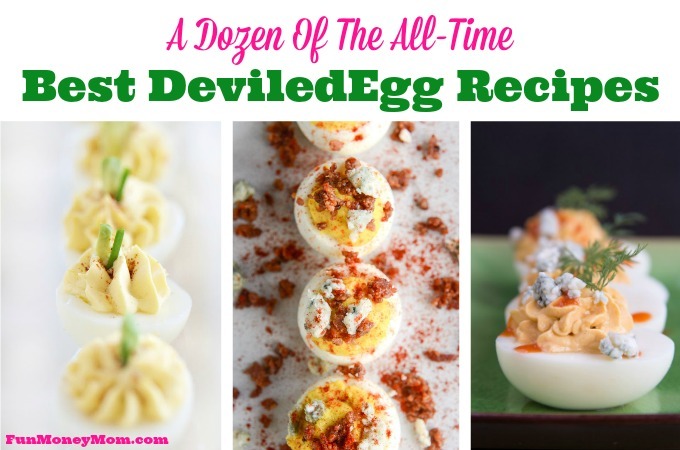 They’re almost too pretty to eat! 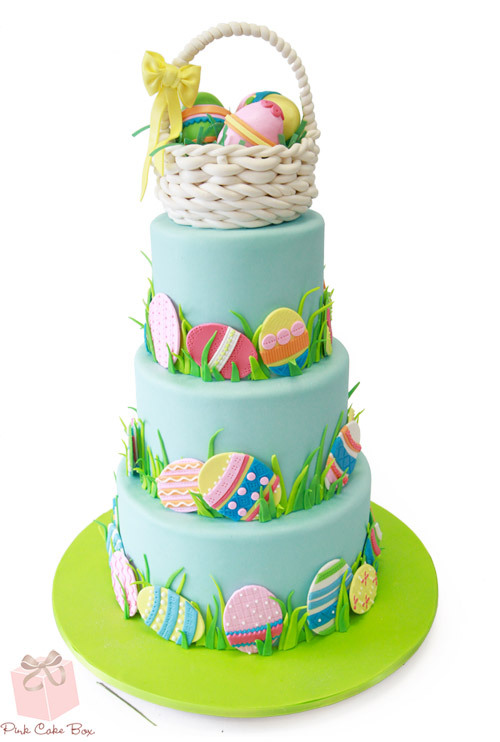 Easter is right up there with Valentine’s Day and Christmas as one of my favorite holidays for baking, especially when it comes to baking cute cakes for Easter! 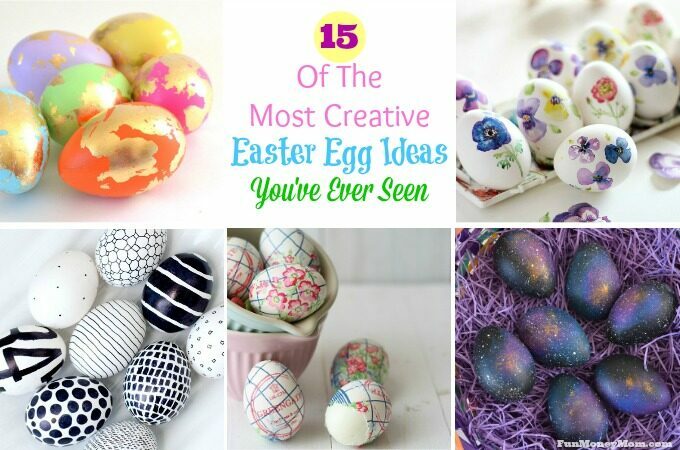 There are so many creative things that you can do, from bunnies to flowers and everything in between! 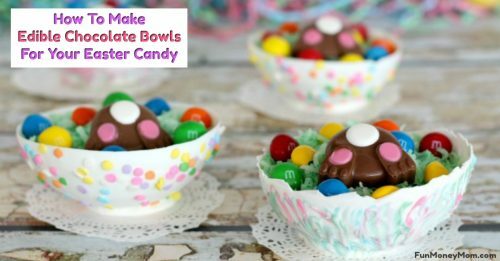 Which one of these would you make to share with family and friends? 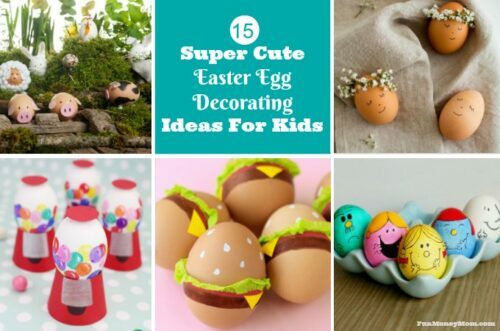 Check out these posts for more Easter fun! What an amazing collection! Love all of them!! OMG, they all look so good. 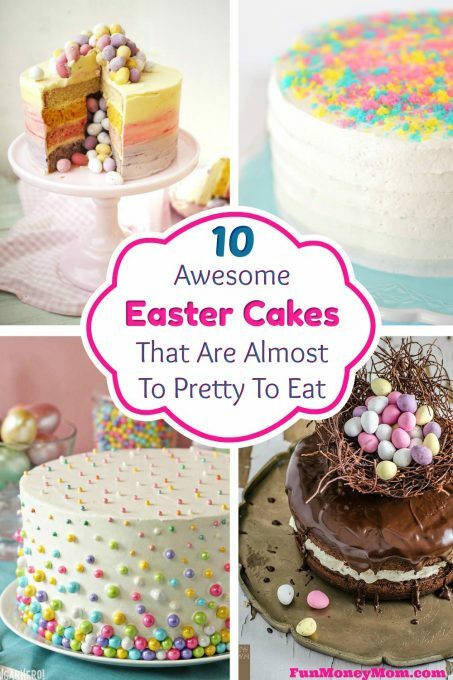 I have suddenly found myself hosting Easter this year so I’ll have to check out some good dessert options. Visiting from Wine’d Down Wednesday. OHMYGOODNESS – seriously?! I’m supposed to pick ONE of those? 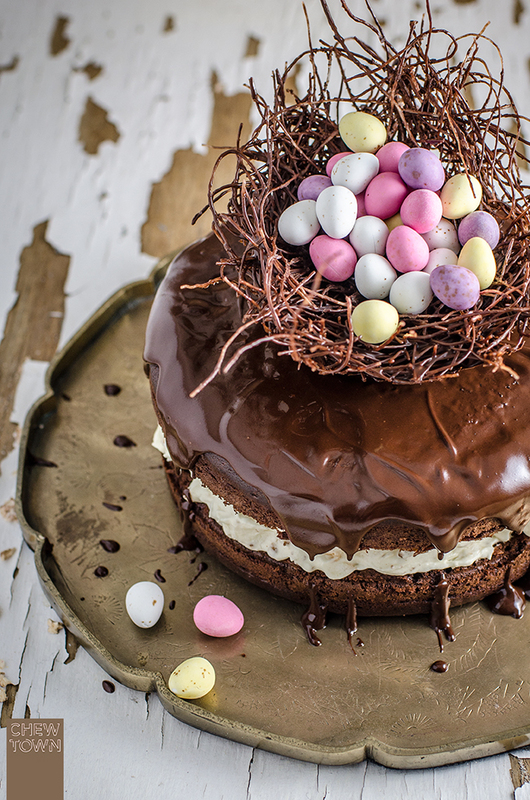 OK, that chocolate bird nest appears to have stolen my heart…but they are ALL so beautiful! 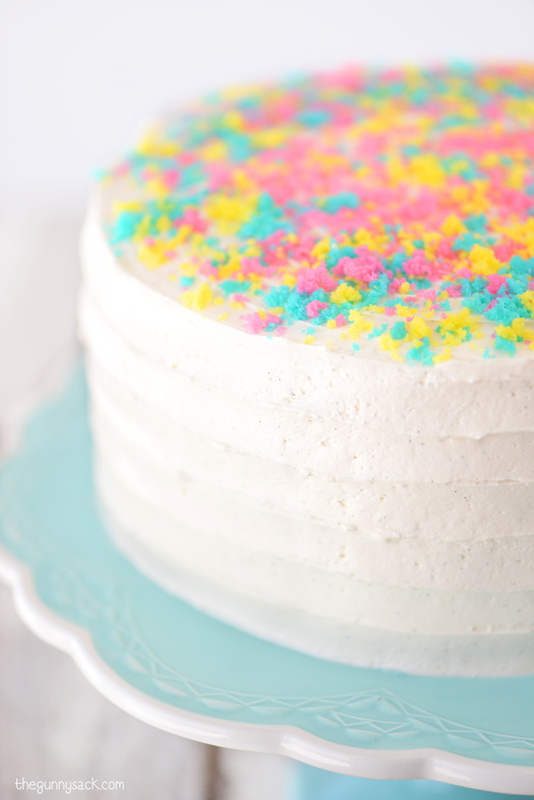 I adore the ombre pinata cake! 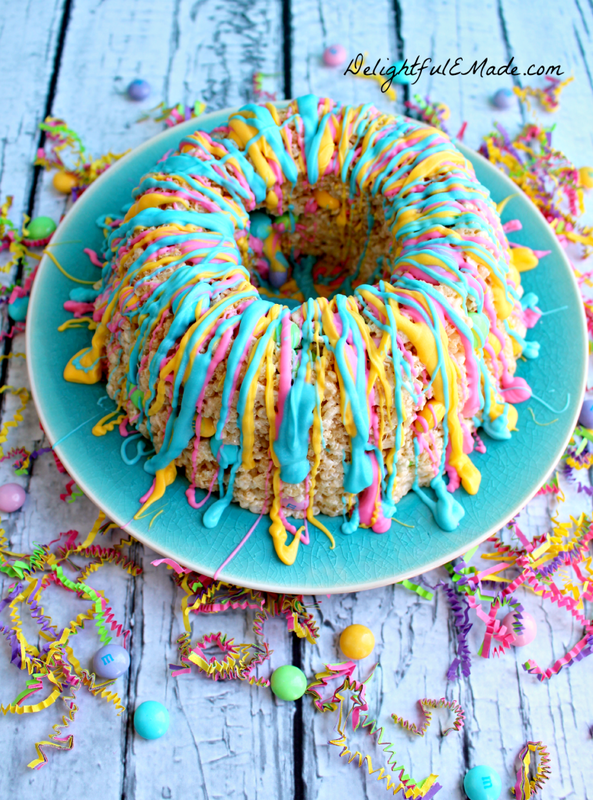 And the rice krispies one is just so unique! 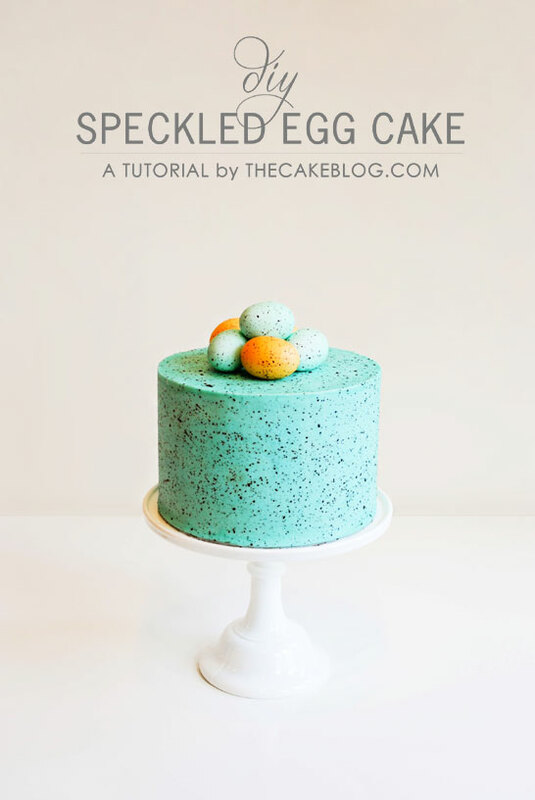 Love that speckled egg cake! 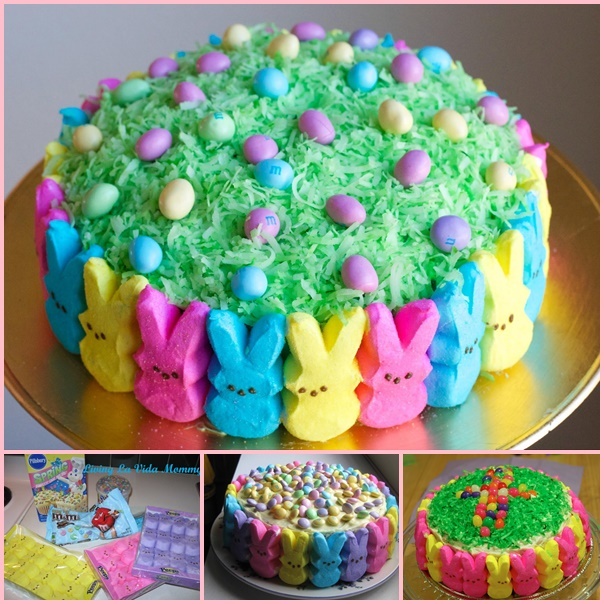 What a great selection of cakes for Easter! They are all so pretty! Thanks for sharing at Snickerdoodle Sunday. Pinned and Tweeted. 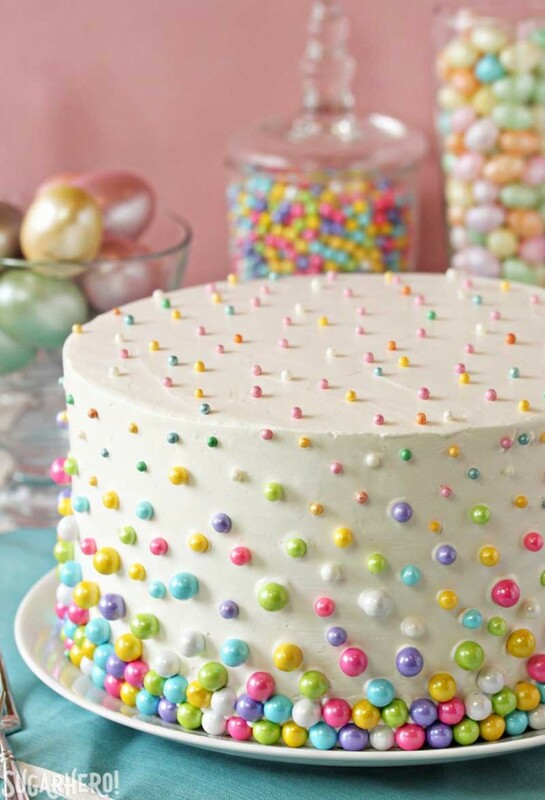 I LOVE the Easter Polka Dot Cake. It looks pretty but simple enough that I could make it. Thanks for sharing with Small Victories Sunday Linkup! The whole St. Patrick’s Day/Easter being so close together has really messed me up, too! 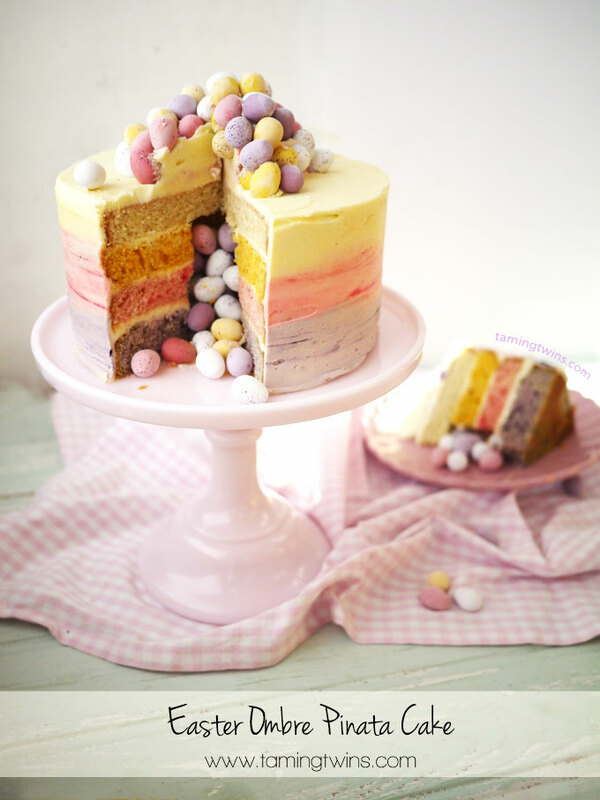 I feel like I have more time to get ready for Easter…how is it nearly here already? These cakes are beautiful! So springy.